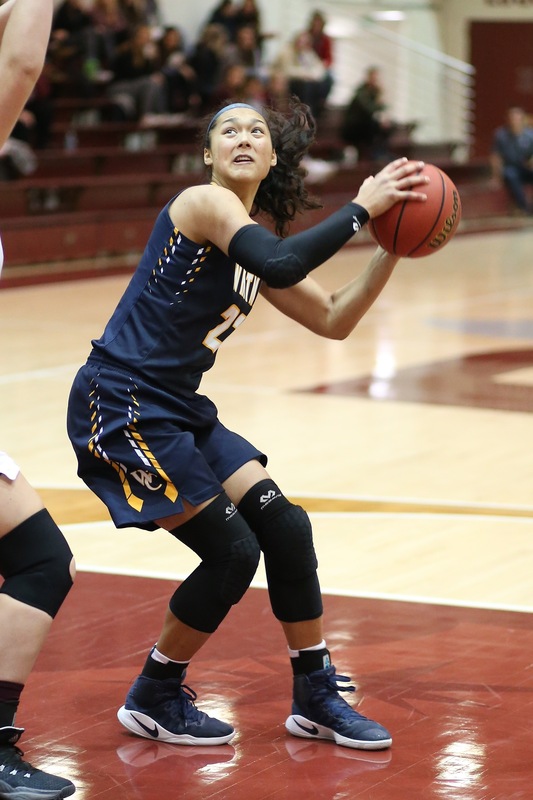 The pinheads running the NCAA D-III women’s basketball national championships left Whitman College out of the 64-team bracket, bringing a quicker-than-expected end to Makana Stone’s junior campaign. The former Coupeville ace misses March Madness for the first time in three seasons. As a freshman, Stone and the Blues won three games in the tourney, advancing all the way to the Elite Eight before being knocked out. Last year, Whitman fell in the first round to East Texas Baptist. This time around, despite boasting a 20-7 record and having been ranked in the top 25 several times, the Blues were denied a ticket to the dance. George Fox University (24-3), the regular-season and postseason tourney champs, were the only school from the Northwest Conference to make the field. Even then, the Bruins were surprisingly denied a home game to open the tourney, and will travel to St. Louis to face Greenville University (23-4). Whitman, which went 13-3 in league play and finished second in the nine-team conference, came within a win of earning an automatic bid to the NCAA tourney. The Blues scorched Puget Sound in the semifinals of the league postseason tourney, but suffered through a turnover-riddled night in the championship game against George Fox. Stone had the best season of her time in Walla Walla, earning First-Team All-Conference honors for a second-straight season and earning Player of the Week three times. She led the Blues in 12 different statistical categories, including scoring average, hitting for 14.9 points a game. The former Wolf star finished with 388 points, 227 rebounds, 40 assists, 31 steals, and 21 blocked shots in 26 games. Stone hit on 162-318 from the floor (50.9%) and 63-79 (79.7%) from the free throw line. With a season left, Coupeville’s progeny sits on the cusp of hitting a host of statistical milestones during her senior season. She has 928 points, 440 rebounds, 123 assists, 65 steals, and 39 blocks for her career, putting her dangerously close to cracking both the 1,000-point and 500-rebound club. Stone has hit 394-781 field goal attempts (50.4%) and 139-199 free throw tries (69.8%), and Whitman has rolled to a 68-17 record since she first pulled on a Blues uniform. King exits, forever a champ!! This, then, is how it ends. One of the most accomplished athletes in Coupeville High School history brought his equally stellar five-year run as a scholarship D-1 college athlete to an end Wednesday night. Running at the NCAA Outdoor Track and Field Championships in Eugene, Oregon, University of Washington senior Tyler King finished 23rd in the 10,000 meter race. Rambling across the finish line at Heyward Field in 32 minutes, 13.48 seconds, King earned Honorable Mention All-American honors. 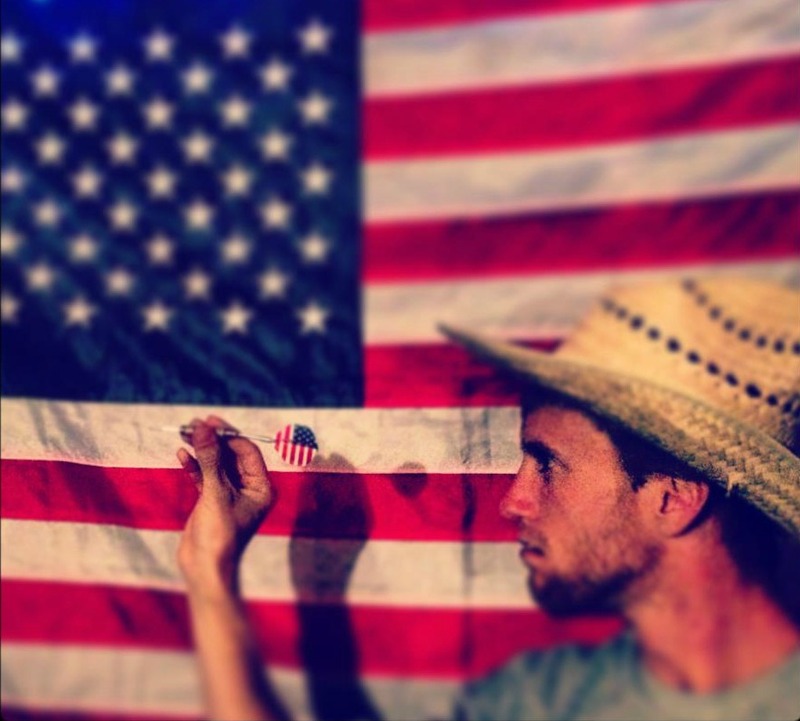 He was previously an All-American in cross country during the 2014 season. Edward Cheserek of Oregon won Wednesday’s race, capturing his 11th NCAA track title and 14th overall (he’s a three-time national champ in cross country). Making his first appearance at college track’s biggest blowout, a four-day affair in the heart of Nike land which runs through Saturday, King was one of 16 Huskies to advance to nationals. That’s the second-biggest total in school history for U-Dub. King entered the night coming off of his two best college track performances. He finished 3rd at the Pac-12 championships in the 10,000 and 9th at the Western Region prelims. During his time at CHS, the younger brother of Wolf stars Brianne and Kyle King won two 1A state track titles and amassed 11 state meet medals, winning at least two in every one of his four seasons. Tyler was also a state champ in cross country as a senior, joining Natasha Bamberger as the only Wolves to achieve that feat in the 116-year history of their high school.